represents flatulence, of course. It becomes even funnier when one reads the second line: “And a very happy New Year to you too, Mr Enderby!” That’s the narrator, out of sleeping Enderby’s earshot, inviting the reader to observe the novel’s subject. Yes, remark again the scant hair, the toothless jaw, the ample folds of flesh rising and falling. But what has prettiness to do with greatness, eh? Burgess, it should be noted, is the poster-child for preferring strict metaphor to simile. Although it creates more work for the reader, who sometimes has to puzzle out what is meant, the mental toil pays off. That quoted phrase above about the wastebasket would have been mundane if Burgess had written that Enderby tossed the draft “into the toilet as if it were a wastebasket.” Because Burgess lets the toilet simply be a wastebasket, the image is more powerful. Do not think, however, that this approach of bathroom fixture re-identity is in the interest of delicacy. Remember, the novel does start with a fart. Burgess’ first line could not be more appropriate for the story of a writer seeking recognition. 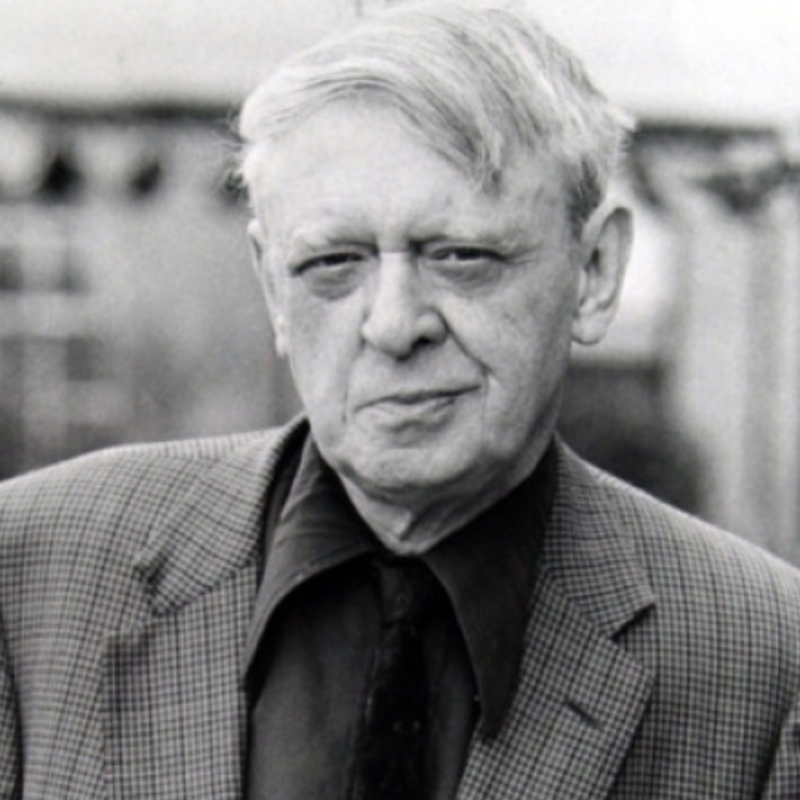 Enderby struggles to produce what he thinks of as worthy writing. When he writes at all, he scrawls on toilet paper. His current project is a huge epic poem, which he amasses by collecting non-execrable lines (those he deems worth saving from a swirling, watery grave) in a mournful heap of TP squares in this bathtub. As a result of this unique editorial method, Enderby also cannot bathe, and so the cycle of self-loathing is reinforced. Another reason the first line works is that flatulence is funny and gross. Enderby himself is funny and gross. This book is funny and gross. And it’s all an analogy to a writer’s life which often is, by turns, funny and gross. Flatulence also drives people away. Just as Enderby is alone and lonely, writing is a solitary job. The obsessive practice of it, like the overconsumption of pinto beans or garlic, can render the writer socially toxic. 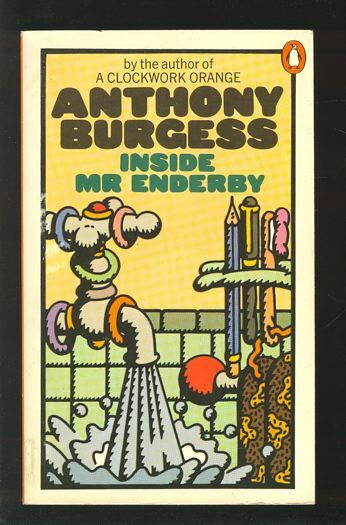 Inside Mr Enderby is not only a hilarious and bittersweet portrait of a fictional character. It is also a truthful, humbling reminder to all of us writers: from Shakespeare on down, our words are nothing but flatulence of mind and spirit. Only some do not, shall we say, smell as sweet as others.